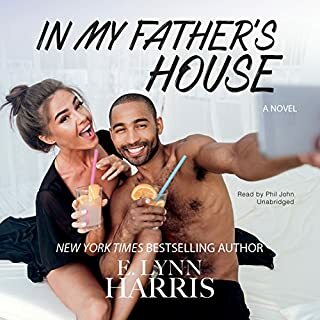 Now, in his most daring act yet, E. Lynn Harris writes the memoir of his life from his childhood in Arkansas as a closeted gay boy through his struggling days as a self-published author to his rise to New York Times best seller status. A Love of My Own takes on the universal issue of class and how changes in economic status among family and friends can often disrupt, confuse, and wound. 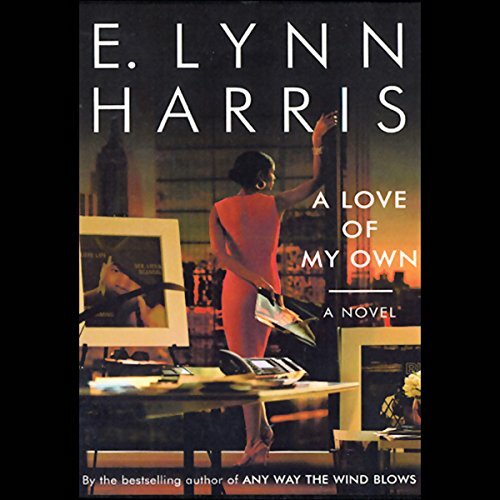 But love, a signature Harris theme, abounds in this novel. As a band of close-knit characters (old and new) navigates life's challenges and tries to find their place in the world, each person goes on a journey of the heart in search of the one thing everyone wants: a love of their own. E. Lynn Harris is a former IBM computer sales executive and a graduate of the University of Arkansas at Fayetteville. He is the author of seven previous novels. 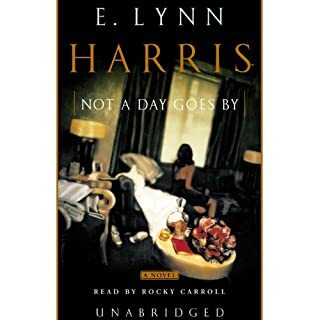 ©2002 E. Lynn Harris (P)2002 Books on Tape, Inc. 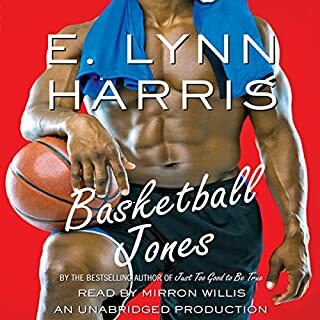 This (audio)book continues the stories of the characters formerly known from Harris's earlier books with the same solid quality the earlier books were written. Harris's books might not be the cornerstones of the Western literature but they sure do make this guy from Finland yearn for more. I guess the most important aspect that touches me is the compassion and gentleness in the way the characters are presented, and by doing that Harris succeeds to bring them close to the reader's/listener's heart. I always feel good when listening to his books because somehow I know that in the end everything's going to turn out all right after all. And in today's world optimism can only be a good thing, although undoubtedly some would disagree. Keep up the good work, E. Lynn, people like you are needed! BTW, the earlier reviewer said in his/her review that the audiobook left him/her hanging and that the book seemed to end abruptly, and that was really the case since Audible made a mistake by omitting the last 2,5 hours from the end of the book; an error that has since been corrected. Thanks for Audible for noticifation of the matter to the customers who had bought this book. I really liked this book but didn't realize it was part of a series, so maybe that's why I'm in the dark. The character development was great and the narrator was wonderful, but the ending left me totally puzzled. When the book begins, one of the main characters is in ICU, but that loop is never closed so I don't know why they're there or what happened to them. Perhaps the next book will fill in the blanks. Well actually this is one of those books where u are reading about mundane things and only at the end does something crazy and exciting happen to explain all of it. So its not a complete waste of time book...but u wont be on the edge of your seat either. 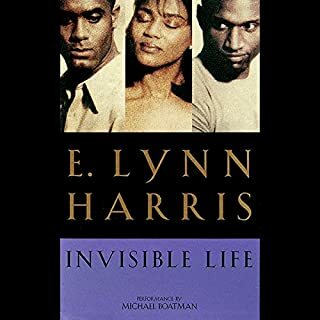 I have read and listened to several books by E. Lynn Harris and they have been good books. However this one I did not personally like. It did not capture my attention. The mono tone of the reader made it very difficult to distinuish between characters and it was very boring. After reading the customer reviews and seeing that it had gotten so many stars, I bought this book. I was disappointed. It never seemed to capture my imagination. I'm actually thinking of not finishing it. This was a decent story about highly successful people living the good life and dealing with their choices and consequences. 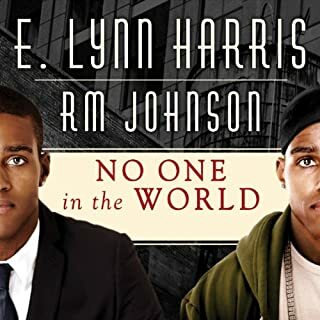 It was mainly told from the POV of two people - Raymond and Zola - who's worlds collide when they end up working together at a glossy hip-hop magazine. That's where the problems began. Unless you knew who was being talked to, it was hard to tell if Raymond was talking or if Zola was talking. There was rarely a difference between the two. I got used to that but I never got used to the narrator repeating sentences. It happened so much during one listening session that I put this book aside and did not pick it back up for days. It was a good story but it suffered from the inferior narration and the bad production. Kept my attention. Well executed Love the narrator! Can't wait to read your next story. Every couple years I break out my books to read again this series of books. This time around I decided to go audible. I really wish that the performers listened to prior books so that the punctuation was consistent. 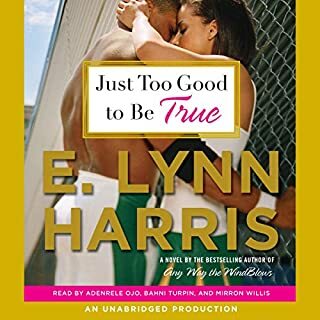 I love all the E. Lynn Harris books! He is truly missed. At least once a year I crave his style of writing and I reread all of his books.